Unless you’ve been living under a rock you most certainly know who Kim K is. She is the famous entrepreneurial wife of rapper and artist Kanye West, one of the Kardashian sisters and the woman who is famous for her curvaceous figure and let us not forget, taking her clothes off. So what makes Ms. Kardashian-West no.30 on our list? After years of promoting products for others, including her husband Kanye, Kardashian-West followed in half-sister Kylie Jenner’s shoes by launching her own cosmetics company. ‘KKW Beauty’ has now generated nearly $100 million in sales since June of 2017. So Kim, like sister Kylie also has her hand in the make-up game. What is more, she also receives royalties from her app, titled ‘Kim Kardashian Hollywood’. 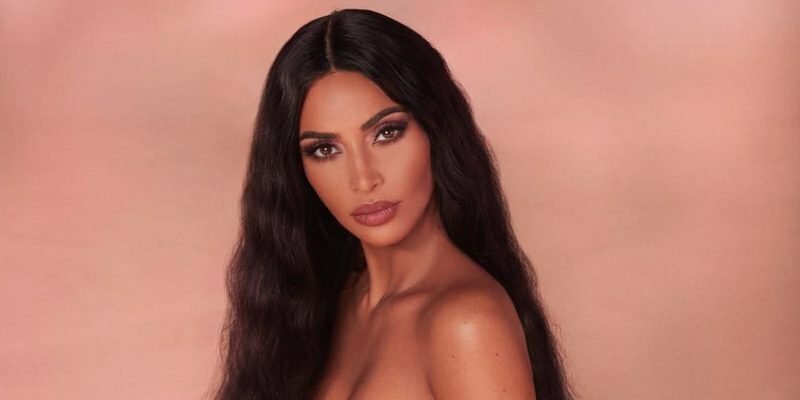 Kim is one of the most famous women in the world, her along with her famous family have multi mllion endorsement deals, a long with a reality t.v. the show, modeling contracts and clothing lines. The Kdardashian-Jenner-West clan are ones to watch out for!